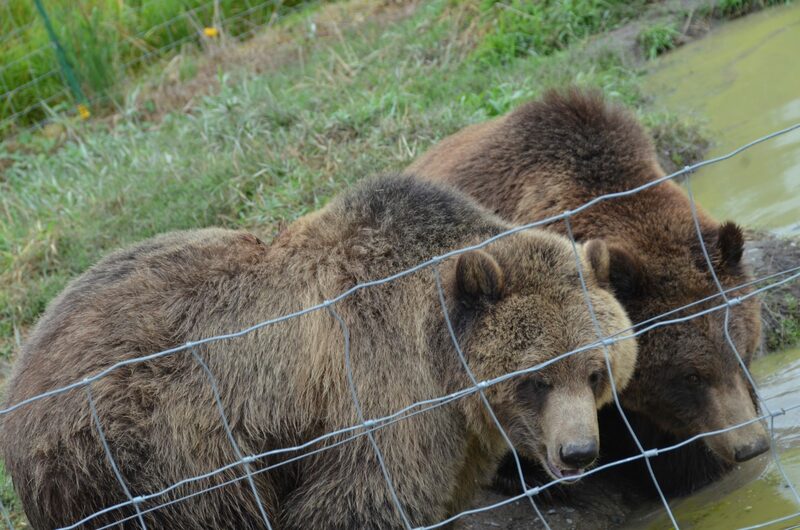 The Animal Legal Defense Fund alleges Olympic Game Farm, a roadside zoo in Sequim, Washington, is breaking the Endangered Species Act and state anti-cruelty laws by not providing adequate care for the captive animals in its possession. 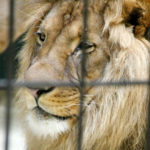 In September 2018, the Animal Legal Defense Fund sent notice to Olympic Game Farm, a roadside zoo in Sequim, Washington, declaring its intent to sue the facility for keeping animals — including lions, gray wolves, and tigers — in substandard, cramped conditions in violation of the Endangered Species Act and state cruelty laws. 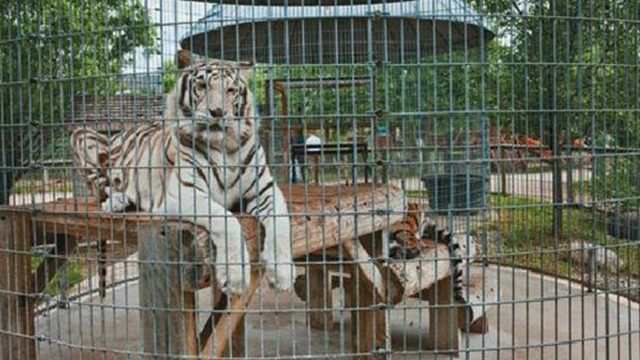 The letter to Olympic Game Farm offers to coordinate the transfer of all its animals to reputable sanctuaries at no cost to the zoo. 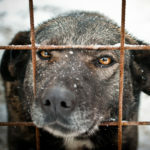 But the Animal Legal Defense Fund will move forward with the lawsuit if the owners continue keeping the animals in illegal conditions. 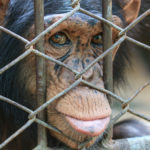 Who is being sued, why, and under what law? 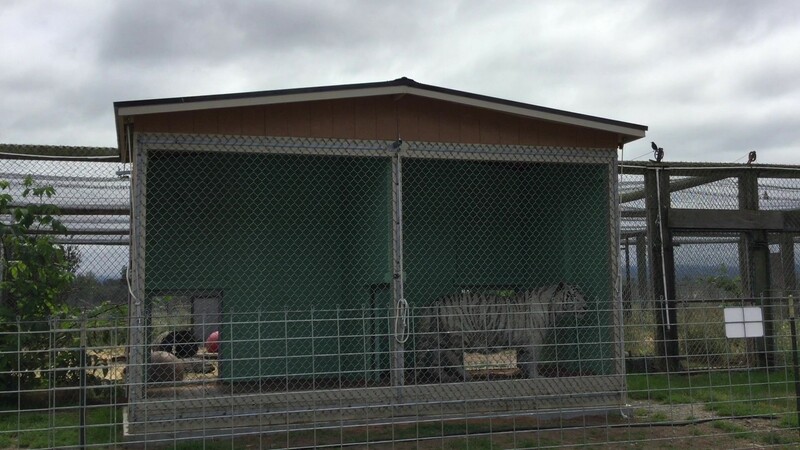 The letter to Olympic Game Farm alleges violations of the federal Endangered Species Act, the Washington Endangered Species Act, and state animal cruelty laws. 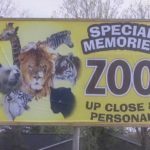 Why this case is important: Roadside zoos across the country are able to operate while harming animals, including those protected by the Endangered Species Act, due to a patchwork of state and federal laws, that are administered by several agencies that lack the resources or political will to adequately enforce those laws. 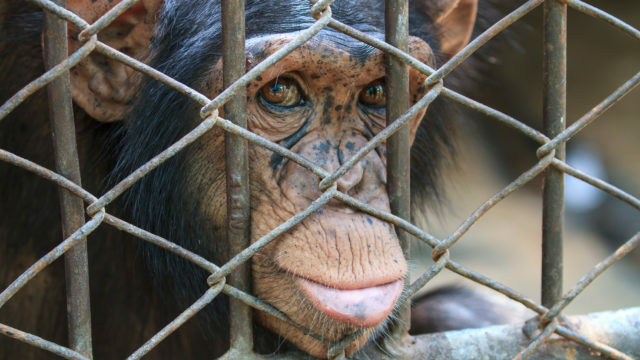 At the Animal Legal Defense Fund, we use all the legal tools at our disposal to ensure legal protections are applied to animals at roadside zoos. 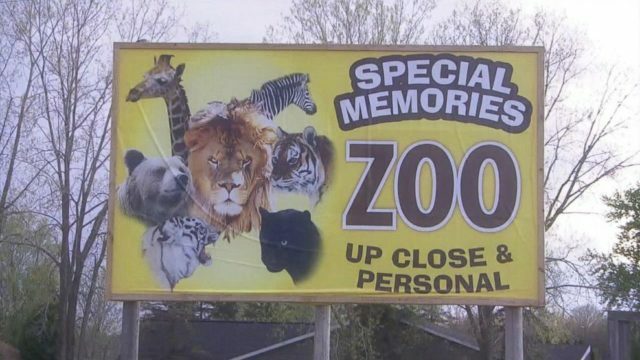 Prizniak v. Animaland Zoological Park, Inc.